Casting carousel at The Young and the Restless. 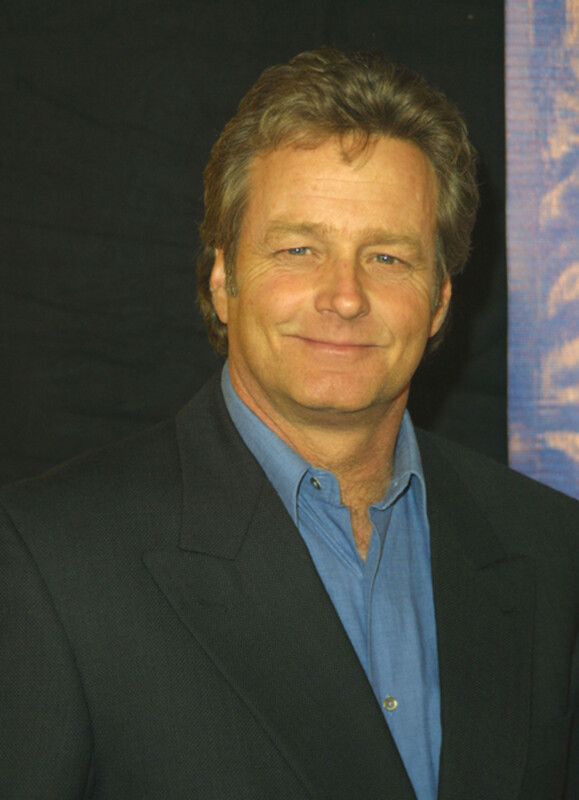 TV Guide Magazine is reporting that Y&R has recast the role of Tucker McCall, currently portrayed by William Russ, with daytime favorite Stephen Nichols. Nichols will first appear on Jan 27. 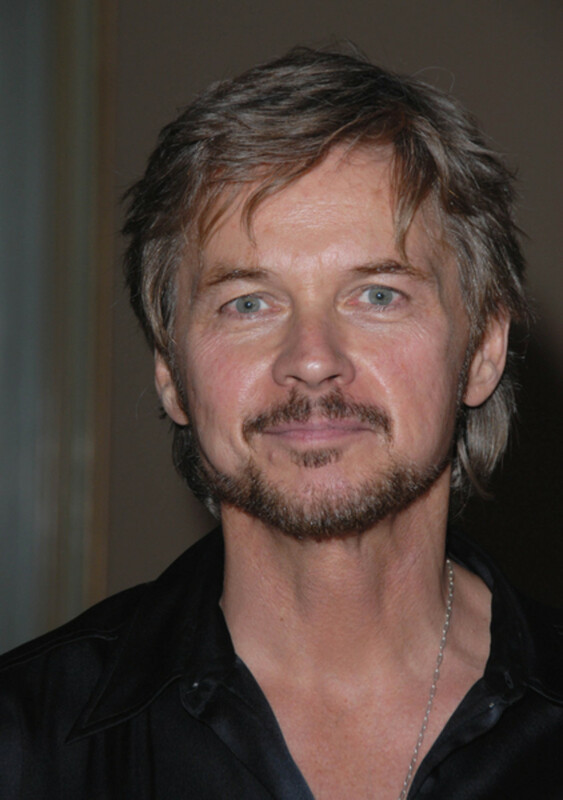 Did Barbara Bloom Want Stephen Nichols as Y&R's Tucker From the Start? 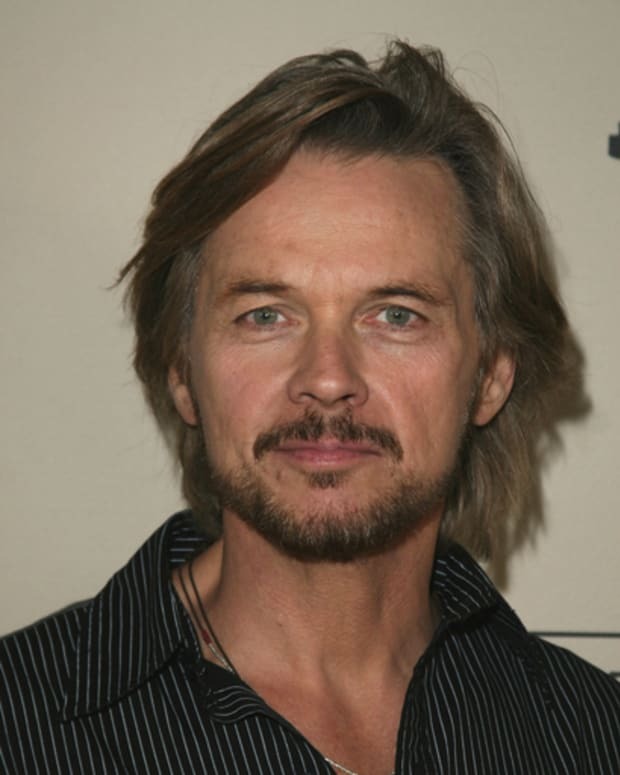 Y&R's Stephen Nichols on Tucker vs. Kay: "I Am Going to Get Her"
Stephen Nichols OUT at The Young and the Restless!